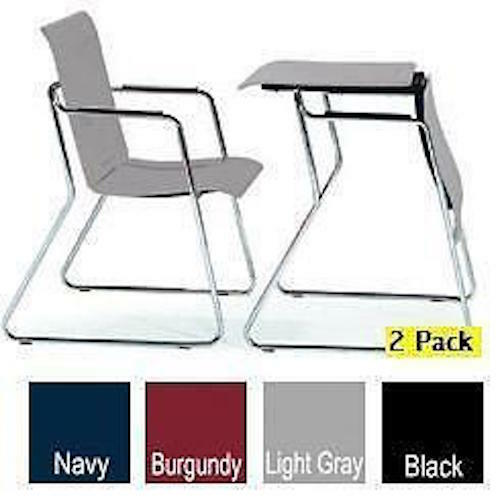 Is it a chair, or a table? Its a Chable! 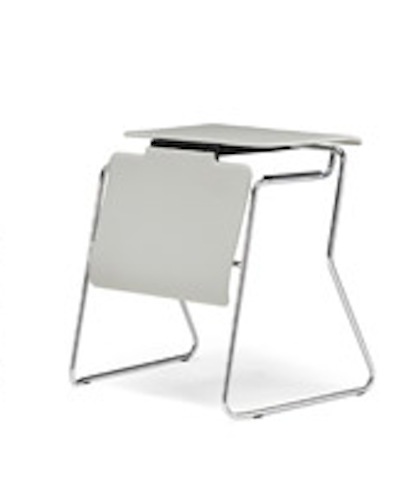 Thanks to its clever design, the Chable converts instantly from a chair to a desk. 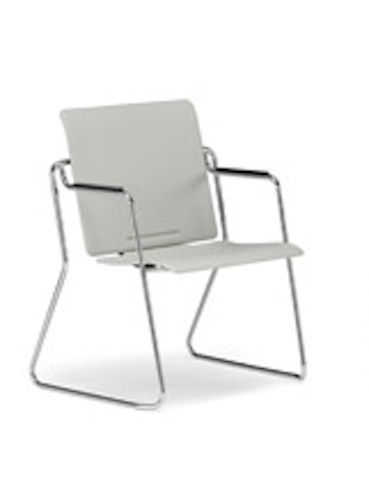 The versatile Chable is perfect for general-purpose training and meeting room settings. 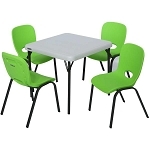 Use the Chable as a chair for one meeting, then convert them to desks for a training session. 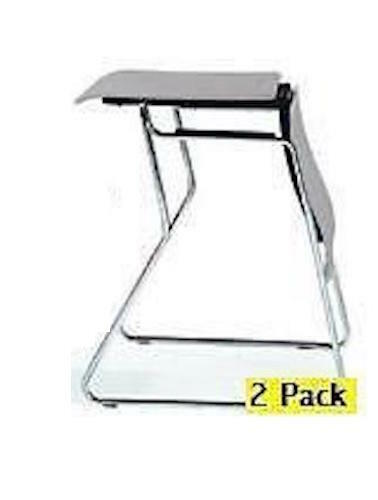 The Chable can save money as well as space since you wont have to buy and store a separate set of desks. 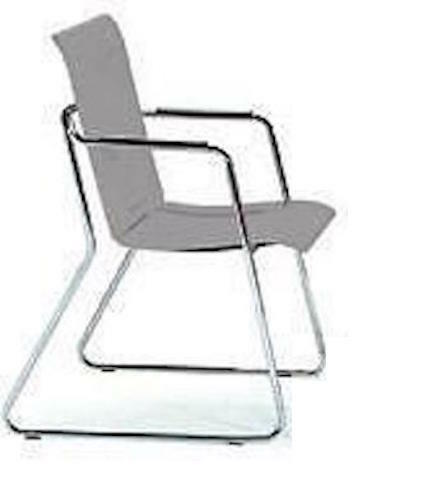 Q: Will this chair support my back? Fast Shipping: Orders for the OFM 355 (2 PACK) generally leave the warehouse within 1-2 business days. Dimensions: 32" x 28" x 27"